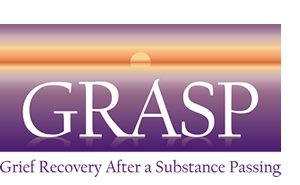 Sam Snodgrass, PhD, and GRASP Board Member, will be speaking on the issue of Opiod-related Deaths: Hospice Bereavement Programs Respond. More than 42,000 Americans died of opioid overdoses in 2016,*a 28% increase over 2015. In the US, life expectancy at birth declined for the second consecutive year in 2016, fueled in part by the rise in deaths from drug overdoses, according to the Centers for Disease Control and Prevention. Our nation’s communities are working tirelessly to respond to the opioid epidemic, while each day more family members join the ranks of the bereaved. >> Please click here for complete details on the conference. 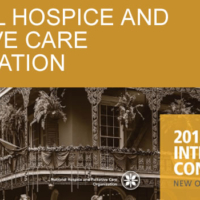 Or visit: https://www.nhpco.org.